Sustainable development is triggering a re-assessment of innovation and technological change in all fields, and energy is no exception. A key challenge of energy sustainability is to examine the range of credible potential pathways of combined social, environmental and technological systems under conditions of uncertainty, stagger, personal preferences and complication. Conventional energy resources – essentially fossil fuels – are becoming limited because of the swift increase in energy demand. This disparity in energy demand and supply has placed enormous coercion not only on consumer prices, but also on the natural world; this requires mankind to look for sustainable energy resources. Sreekanth. K. J., PhD begins this book by first describing the energy efficiency and emission reduction characteristics of the road transportation sector in Chapter One. 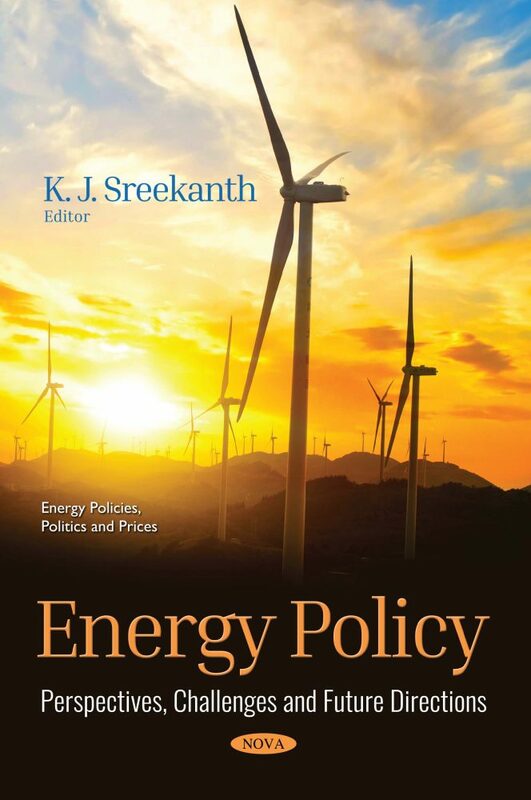 Chapter Two proposes the costs of renewable energy promotion and benefits through an analysis of the European case by Margarita Ortega Izquierdo and Pablo Del Río. Next, Chapter Three, by Jiang Yu and Zheng Fang, presents a review on residential electricity price policies in China. In Chapter Four, Fotouh Al-Ragom discusses the behavior change approach with a metric to promote and sustain energy efficiency. The Nigerian electricity market and its future is explained in Chapter Five by Karen Maguire and Kolawole Olaniyi. The institutionalization of the common gas market in the context of institutional evolution of the Eurasian economic union by Elena Shadrina is explained in Chapter Six. Chapter 5. The Nigerian Electricity Market: Is the Future Bright? This book is written for those who are working in the energy management, energy efficiency, renewable energy field. Electrical engineers, mechanical engineers, energy engineers will find this book more useful but not limited to them. People in the energy industry, renewable energy sector, will find it suitable for them.